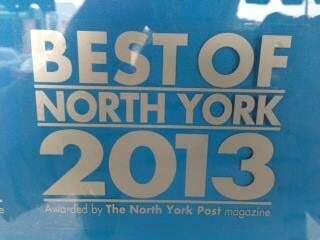 Thank you to all our customers for voting us :Best of North York" for the 10th year in a row!!! 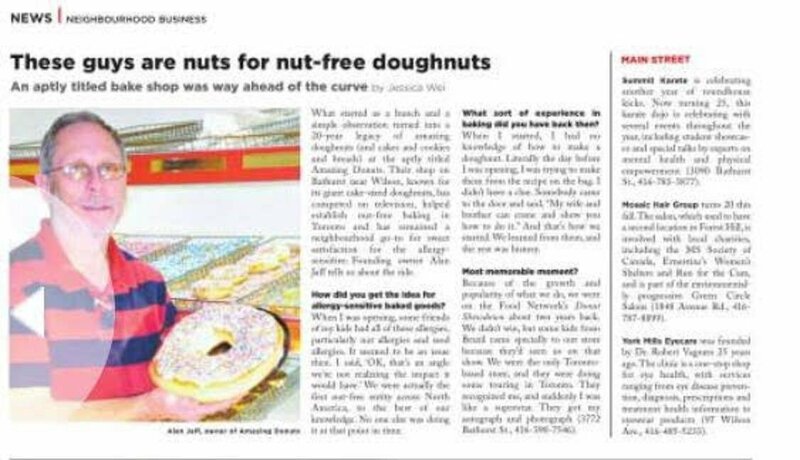 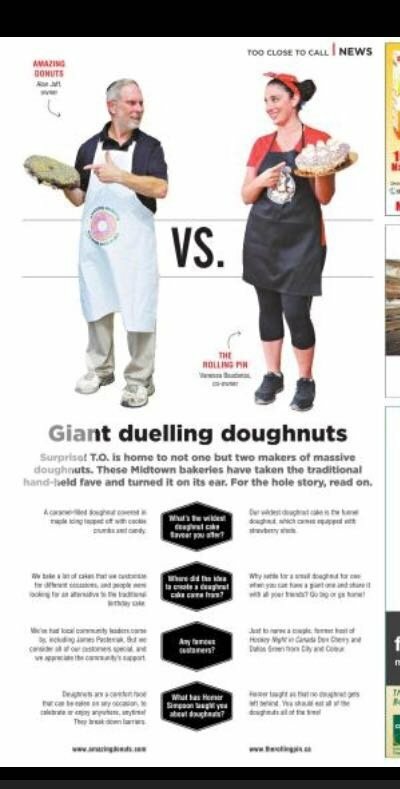 Receiving acknowledgement for our giant doughnuts was a thrill. 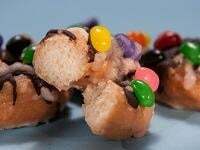 With many made to date for birthdays and holidays each one is always hand crafted and baked fresh.